If you would like your business to be included in the 2019 edition let us know by completing the form below. Thanks for your order! You’re guidebook will be waiting for you when you arrive! 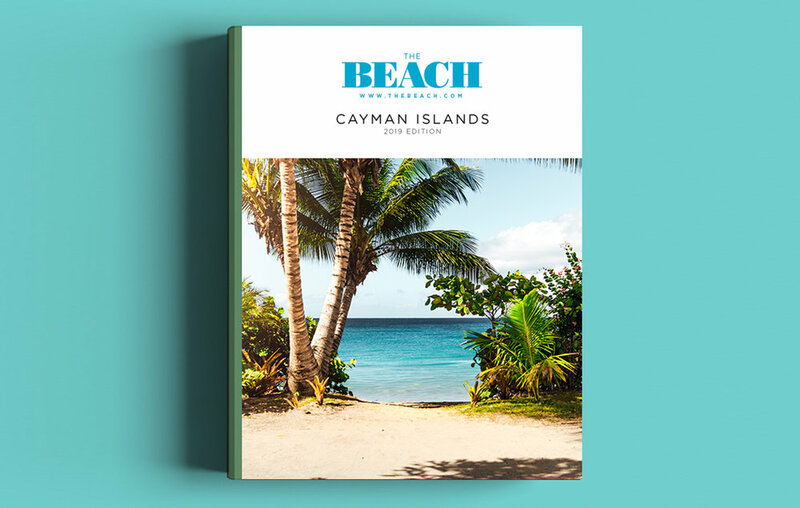 The Beach Cayman Islands is a local travel guide published annually that promises to deliver a curated list of the best places to visit, things to do, and places to eat and drink. 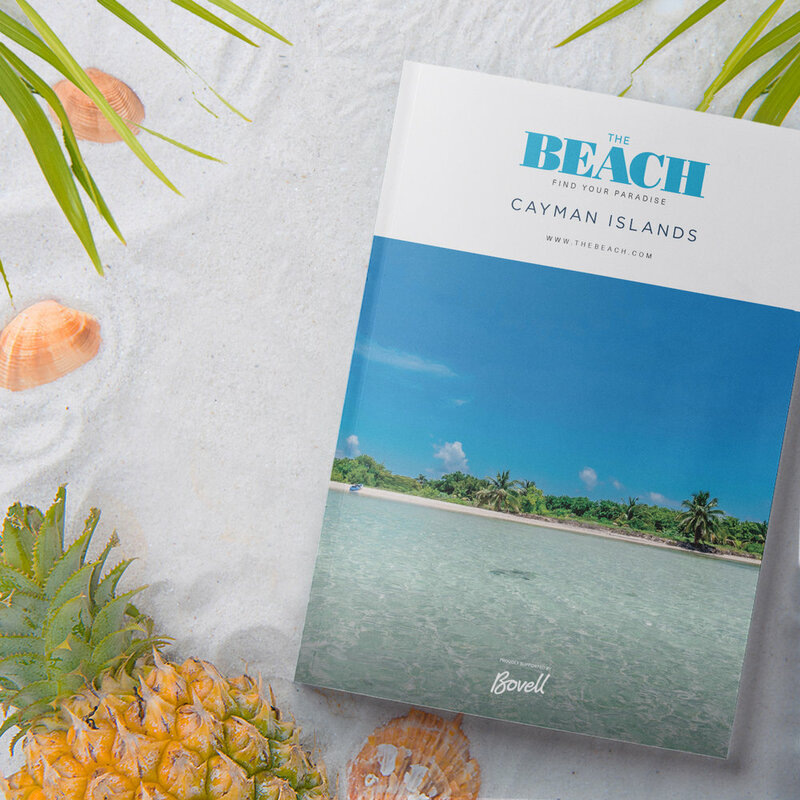 Packed full of beautiful photography, insider guides, maps, and more it's fast becoming the definitive guide to the Cayman Islands. 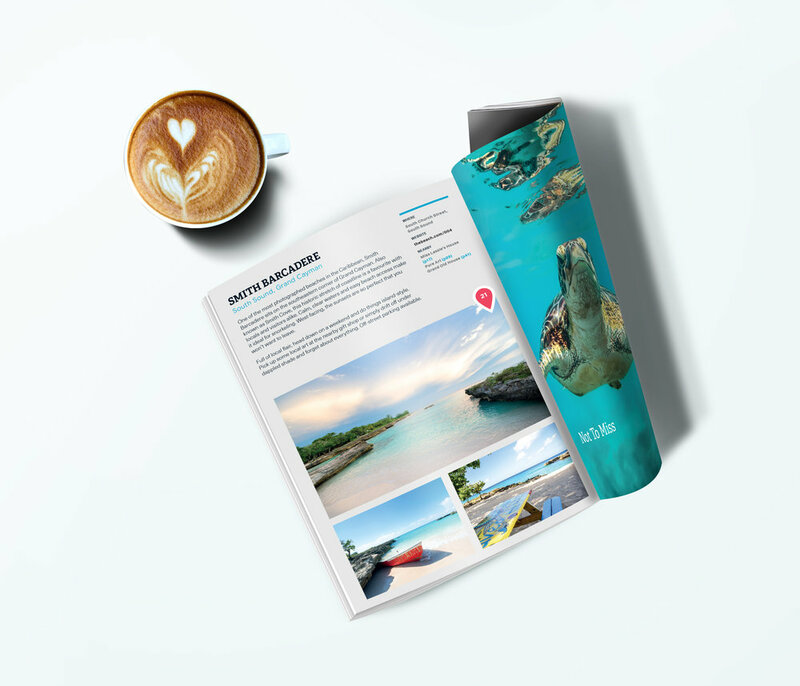 With a focus on Cayman's first-rate food scene, growing list of adventures, excursions and cultural attractions our travel guide will give you plenty of reasons to hit the beaches come rain or shine. In addition we care deeply about preserving our beautiful coastal community, so we're working alongside environmentalists, volunteer groups, private organisations and government to deliver you helpful information, tool and tips on what you can do to travel responsibly when visiting the Cayman Islands. We're proud of our islands and hope you are too! The Beach is an annual publication, published in December each year and distributed island-wide. In addition our content is available online and on social at thebeach.com Prices shown are for an annual subscription. There's no advertising in THE guide book, why is that? The businesses featured in the guide typically pay to be included. We feature a combination of free and paid for businesses. Free listings are normally registered charities, national trust properties, public spaces, national monuments, significant landmarks or heritage sites. The revenue generated from paid listings allows us to provide this guide free of charge, and free of advertising. We are selective about who is included so businesses cannot buy their way in. where is the guide book distributed? We distribute monthly to condos, the businesses who list with us, the airport, and a select number of shopping plazas on Seven Mile Beach. Our guide books tend to get picked up very quickly, so if you can't find one and would like one delivered please complete the form above. HOW do you decide who features in the guide? We do research online and always travel in person to find the places we think could be of interest to our audience. Once we find a potential business, we visit their website, check their reputation online, and visit in person (often unannounced). We do our best to provide a wide variety of attractions to cater to all tastes and budgets. IS THE GUIDE AVAILABLE ELSEWHERE? The Beach Cayman Islands is the first in a series of travel guides. We'll be announcing our new locations at the start of 2019. If you are interested in franchise opportunities please contact us today.